China’s richest man saw his fortune balloon by nearly $17 billion a sum larger than the GDP of Iceland in the past year, business magazine Forbes said today. 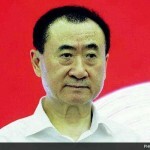 Wang Jianlin, founder of real estate and entertainment conglomerate Wanda Group, saw his wealth rocket from $13.2 billion to $30 billion in the publisher’s 2015 China Rich List.The windfall, which came despite sluggish growth in the world’s second-largest economy, was driven by the flotations of two of his company’s subsidiaries. Market forces and creative abilities were crucial to building major businesses in China, Wang said, rather than personal connections. 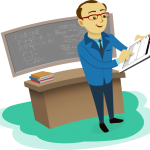 At his average rate of accumulation last year he would have become more than $200,000 wealthier during his seven minutes on the stage. 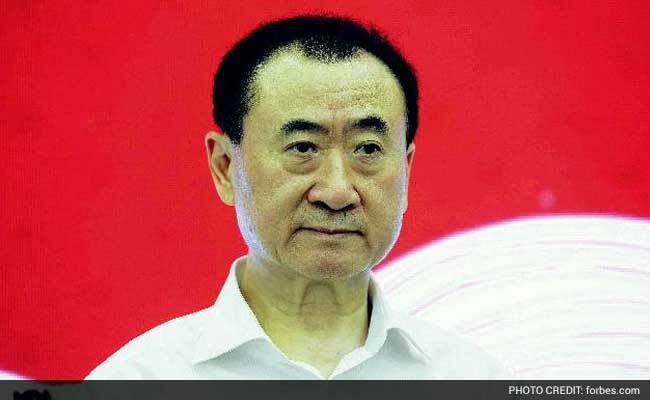 Wang Jianlin is known outside China for a string of overseas acquisitions including the organiser of Ironman extreme endurance contests, Swiss sports marketing group Infront, and a stake in Spanish football club Atletico Madrid. He burst into the spotlight in 2012 by buying US cinema chain AMC Entertainment for $2.6 billion. Wang leapt from fourth to first in the Forbes list, one of several charting China’s most affluent people. He unseated Jack Ma, founder of tech giant Alibaba, who dropped to second place on $21.8 billion as his firm’s share price slumped in New York. The 100 richest people in China were worth $450 billion, Forbes said, up nearly 20 percent in a year far faster than current GDP growth of 6.9 percent and despite a rout on Chinese stock markets. Six out of ten of China’s richest were in the technology sector, including Ma Huateng of Internet titan Tencent (third), Lei Jun of Xiaomi (fourth), and Robin Li of Chinese search engine Baidu, who slipped four spots this year from second to sixth.